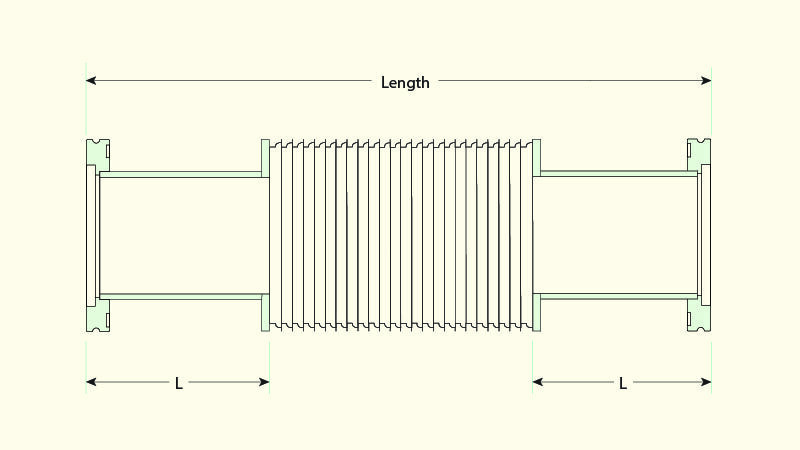 LewVac edge welded bellows are more suited to applications that require greater flexibility, particularly axial compression and extension. 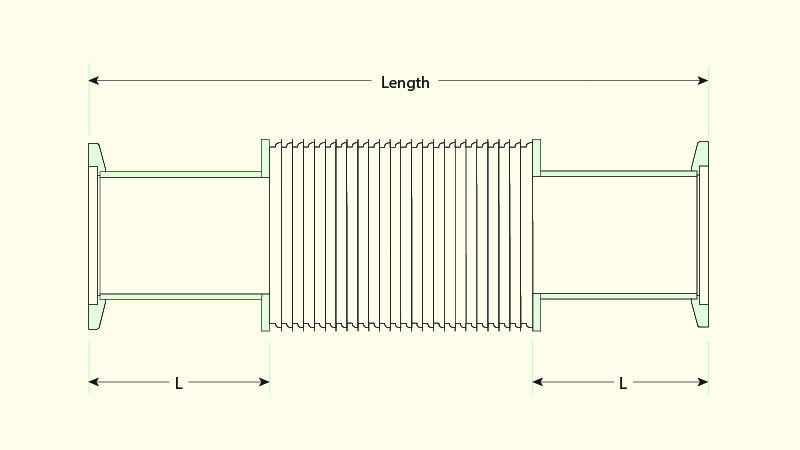 Edge welded bellows are manufactured from a series of formed metal diaphragms welded together. Each diaphragm contributes to the overall extension / compression. More discs means greater extension attainable and also the greater the lateral offset achievable. 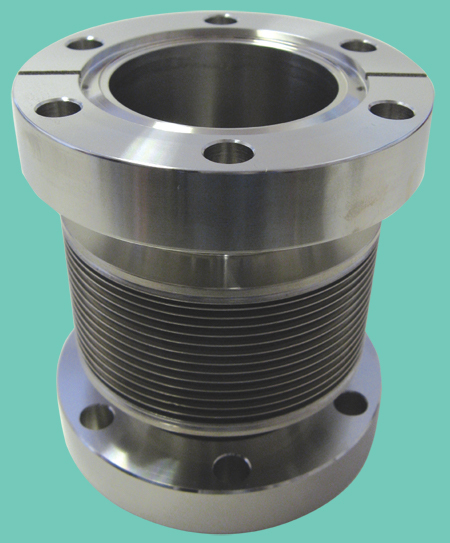 • 316L stainless steel as standard for lower cycle requirement applications (typically 10,000 cycles). 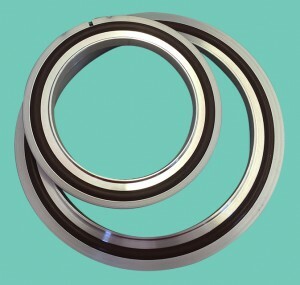 • AM350 stainless steel also available for long lifetime (typically 500,000 cycles). • Titanium, Inconel­® or Hastelloy® available on request. • Custom sizes and designs available on request. 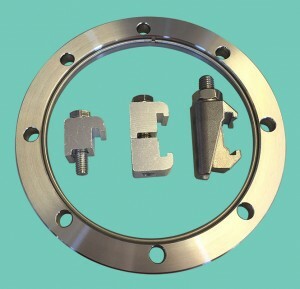 • One fixed, one rotatable flange on CF assemblies. – 316L : operating at Ambient, baking up to 80˚C. – Higher temperature versions are available, please call us to discuss. 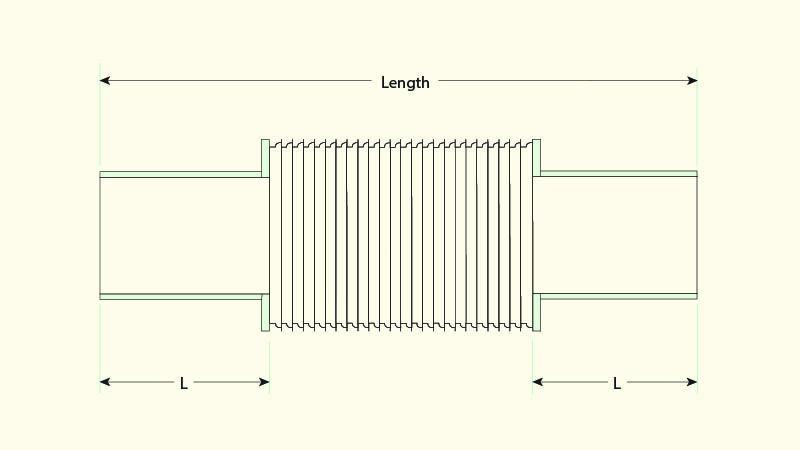 – Flanges : 304 or 304L stainless steel as standard. 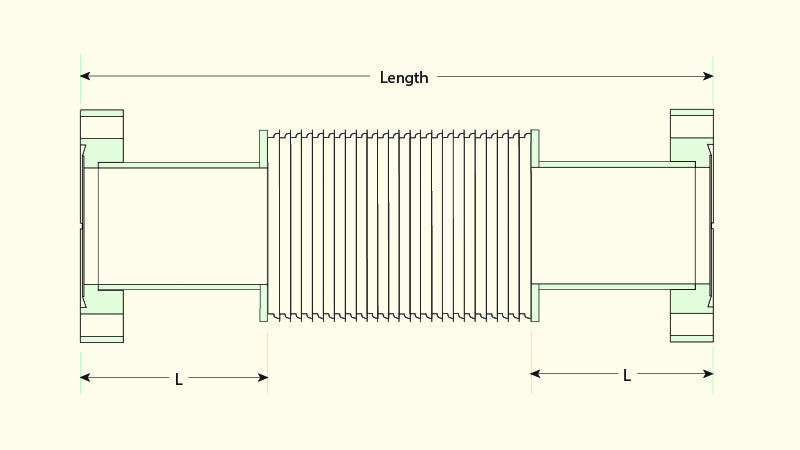 – Bellows : 316L stainless steel as standard.